In large serving bowl, mix mayonnaise, orange juice, sugar, salt and pepper. Add remaining ingredients; toss until well coated. Store covered in refrigerator. 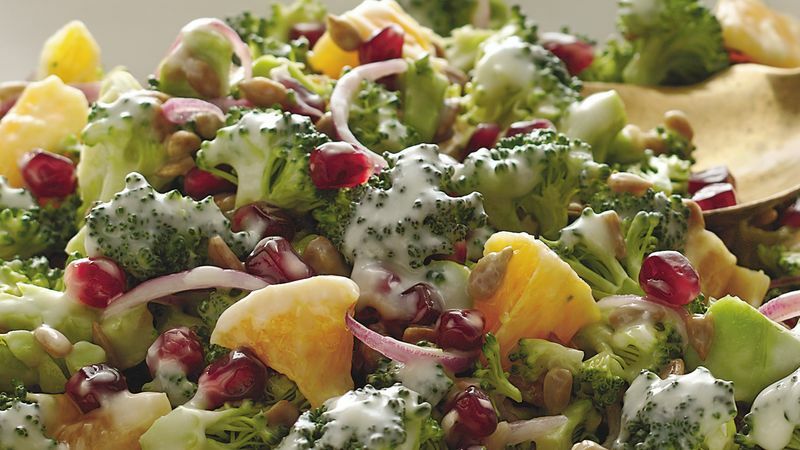 Make the salad a day ahead--it'll taste just as good!